Big Brother Naija may be the most viewed TV show in Africa, the numbers don’t lie. After three successful editions, the organizers have announced a comeback for the fourth one, with auditions scheduled to hold across six locations in Nigeria. The show usually kicks off earlier but it’s different this year, possibly because of the 2019 general elections happening in mid February, and for the first time, it will be staged in Nigeria. The premiere edition happened in 2006 and it was hosted by Olisa Adibua and Michelle Dede, Katung Aduwak emerged as the winner after 13 weeks in the house. The show didn’t return until 2017, with Efe surpassing other finalists Bisola, TBoss, Marvis and Debie–Rise to win the grand prize. 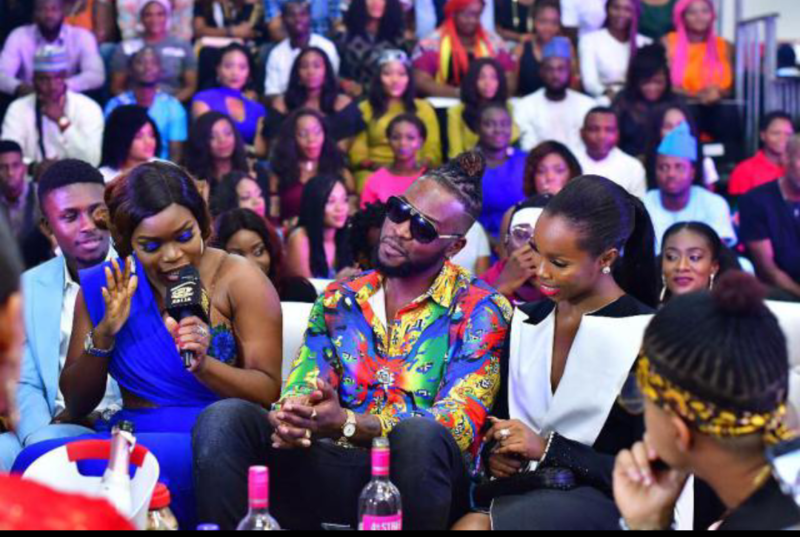 The most interesting season yet, the third edition; saw Miracle beat Tobi, Cee–C, Nina and Alex to win the Big Brother Naija season 3 grand prize of 45 million naira. Popular media personality, Ebuka Obi–Uchendu will remain the host no auditions will be held on February 1 and 2 in Lagos, Abuja, Warri, Benin, Port Harcourt, Ibadan, Calabar and Enugu. If you’re interested in the being part of the house, be on the lookout for more details.